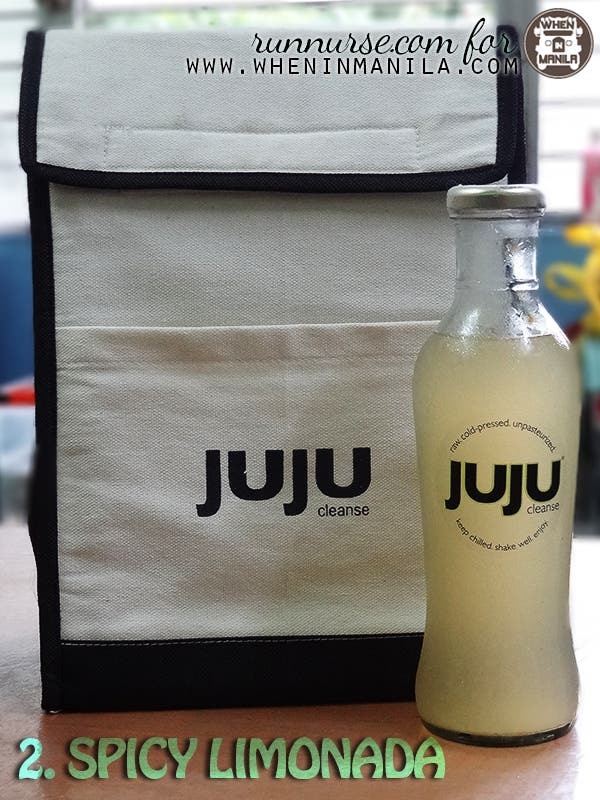 Cleansing Diet with Juju Cleanse – Get Healthy with Juice! When In Manila and feeling like the unhealthiest person alive because of the bad food that you keep putting inside of your mouth, then it’s time for you to try out a cleansing diet! 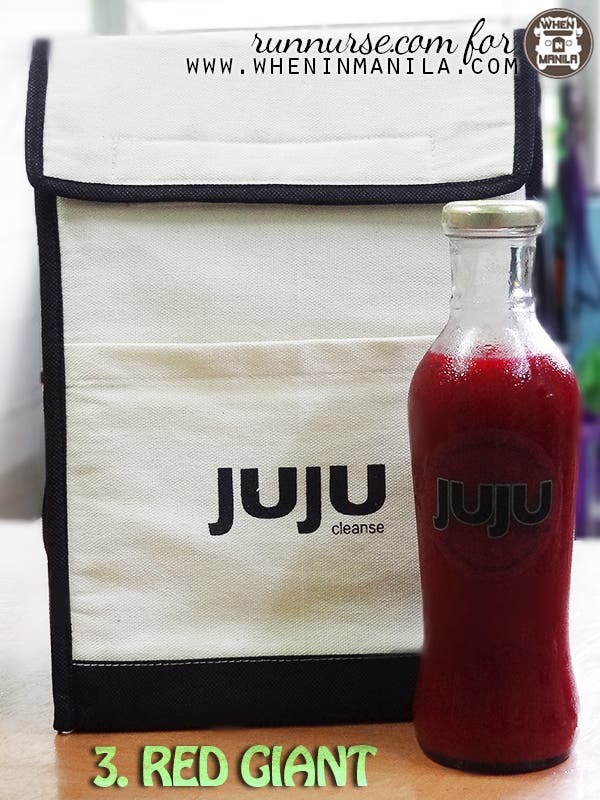 It’s time for you to Juju Cleanse! Cleansing Diet – Why Juju Cleanse? I’ve been wondering why we need to cleanse recently. Isn’t our daily elimination enough? That big question in my head finally got cleared when Kat, the owner of Juju Cleanse, explained the reason to me. With our daily activities and food intake, plus the environment we live in, we tend to acquire different kinds of toxins – toxins that accumulate as junk without regular cleansing. With this accumulation, our body’s ability to absorb the necessary nutrients is compromised. The same goes for the elimination of waste from our body. Stored in the colon, lymph nodes and bloodstream, all of this junk starts to compromise our health with us barely noticing it. Also, because of the food that we take, the normal alkaline state of our blood and tissue become acidic, thus causing bacteria and other microorganisms to thrive and leading to disease. Not convinced yet? Let me share to my Juju Cleanse Experience with you! Anyway, at first, it sounded so easy since I had been doing my own “starve-myself-to-lose-weight-program”… but later on, as the idea sank in me.. I became anxious. I wanted to back out, but I realized… with all the food that I had been putting in my mouth for the past 20+ years (I soooo love street food and junk food), it is only fair that I finally give my body a break. My first cleansing diet bottle! Before starting the cleansing per se, I was informed by Kat that I needed to prepare my body for the cleanse. This meant that I had to cut down on my intake of meat, processed food, coffee and oily food, and increase my intake of fruits and vegetables, water and herbal teas. I was also advised to get some good sleep. That same day, the first batch of juices arrived in my house. 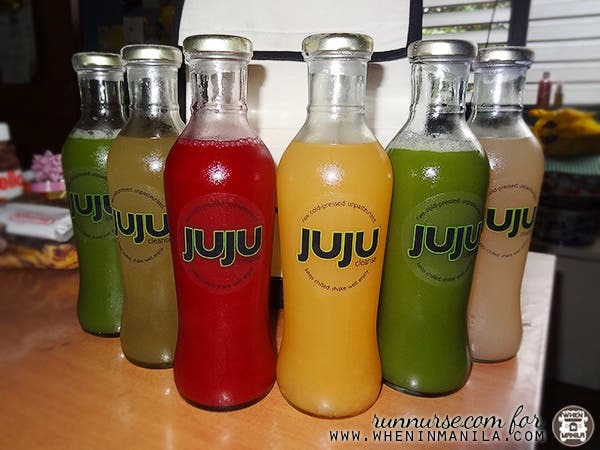 Seeing the 6 big bottles of Juju cleanse juices made me excited. I was so up for this cleansing diet challenge! Juju Cleanse produces and delivers juice every day. Typical delivery is between 2 – 5 PM the day before your cleanse date, so that your juices are ready for you as soon as you wake up the next morning. 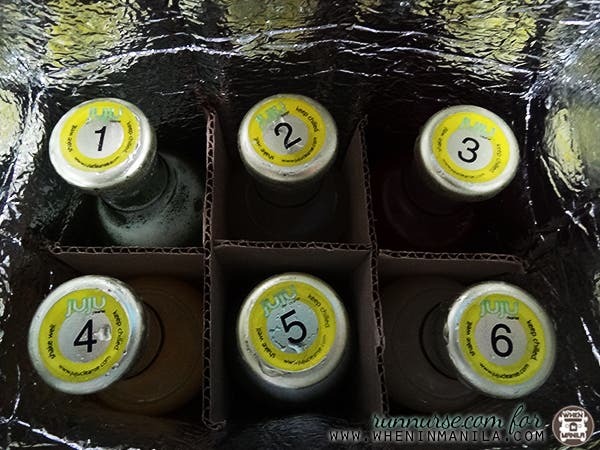 6 bottles for my cleansing diet… ready to Juju Cleanse! Upon opening my Juju Cleanse kit, I immediately explored each bottle. The bottles were labelled in the sequence of which I had to drink them… I quietly read the flyer attached and placed all of the bottles in the refrigerator. YES! I am so ready for my cleansing to start! Time for a good night’s sleep before the big day! I woke up early to drink my first bottle scheduled at 7:30 am, but before everything else, I drank a cup of warm water with lemon to warm my stomach (replacement for the mint leaves included in the kit). – Drink a nice warm cup of fresh mint tea first thing in the morning or during your day when you would normally have your coffee. Juju will provide you with some fresh sprigs. Like I mentioned above, I drank warm water with lemon as replacement for the mint leaves. – Drink many glasses of water or unsweetened herbal tea in-between cleanses. Hydration is essential during the cleansing process. As for me, I only took water in-between. – You may bring your drinks anywhere you go as long as you keep them cold to preserve their freshness. Leave the rest at home if you think you’ll be home by the time of the scheduled drink. The green bomb is made of celery, cucumber, coconut water, malunggay, pineapple, romaine lettuce and spinach. It is is designed to restore the alkalinity of the body and reinforce all the needed nutrients. The green bomb may look like a drink you wouldn’t want to try because of its color; but, trust me, it tastes way better that it looks. It feels refreshing, too – perfect to start the morning. Just as the name of this juice implies, spicy limonada is a little spicy because of the cayenne pepper in it; but the honey and lemon neutralises it so well that you can barely taste the spiciness when you drink it. Like the Green Bomb, this juice alkalinizes the blood and boosts the body’s metabolism. Beets, carrots, ginger and pineapple are what’s in the Red Giant, made to eliminate all unwanted toxins in your body but still packed with much needed nutrients of the body. A sweet red drink you should be very excited to try. Registered Nurse. PAL Girl. Enjoys summer, and everything in between. 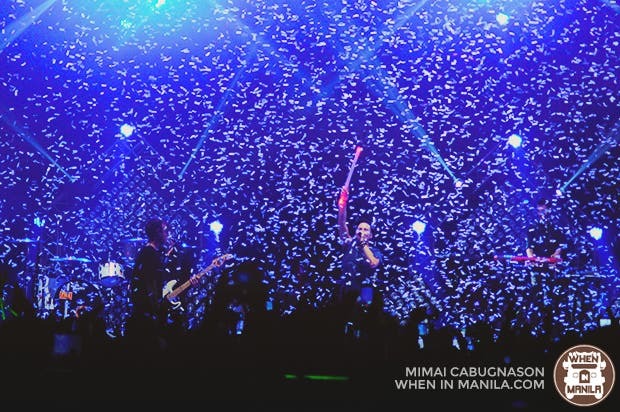 Loves photography and multimedia. A certified cat lover. Follow her at instagram @chynna87 and twitter @ivycah. Don't forget to visit her website at http://thinklikeivica.blogspot.com. 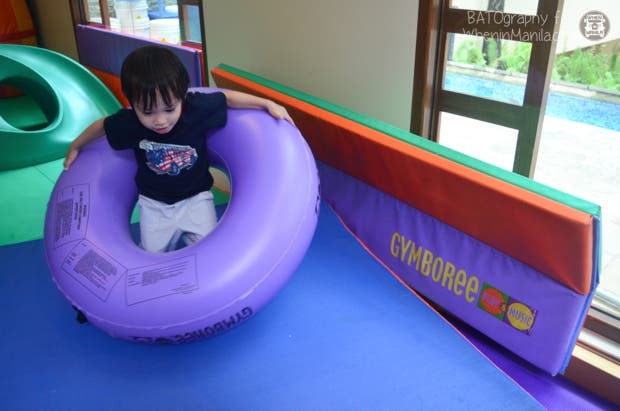 Mom & Me: A Weekend Full of FUN! 6 Tips to Lose Weight the Healthy Way!